The Skinny Doll blog was set up in 2010 as a personal way to document my weight loss journey and get support from others on the same journey. Since then it has grown to become an online community that motivates and supports each other through the losses and the gains! Although I am following the Weight Watchers eating plan I am in no way affiliated with them. 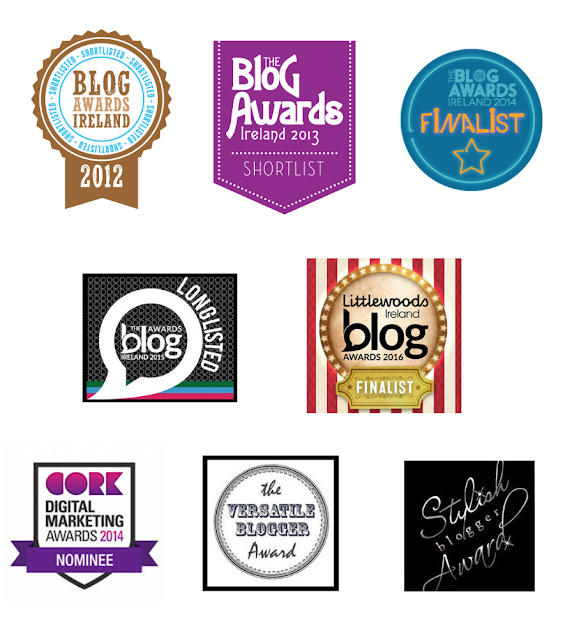 Any products I review on the blog are done at my own expense unless indicated. Sponsored posts will be marked clearly as such. Any products sent to me do not automatically get reviewed unless they are in keeping with the tone of the blog and do not guarantee a good review. I do not accept payments for reviews. Affiliate links and sponsored posts will always be clearly marked as such. 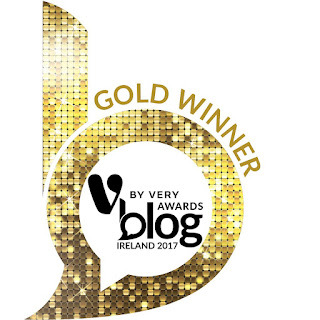 Winner of the Best Health & Wellbeing Personal Blog 2017 VbyVery Littlewoods Blog Awards Ireland! YAY!